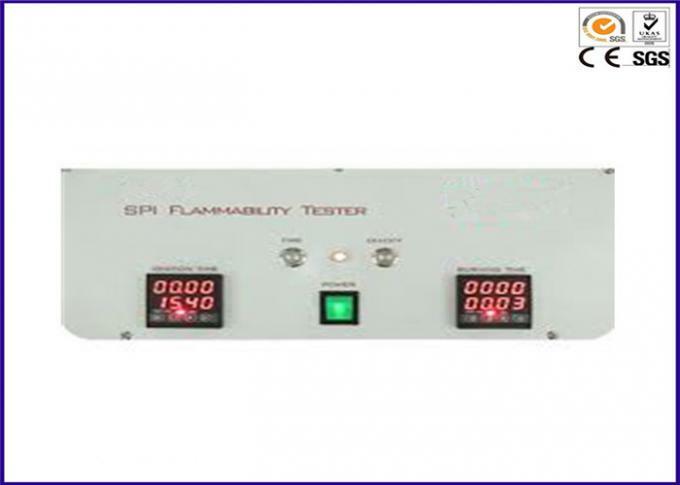 SPI Flammability Tester, to determine the ignition properties of vinyl plastic film material according to CFR 16 Part 1611 - U.S.A. 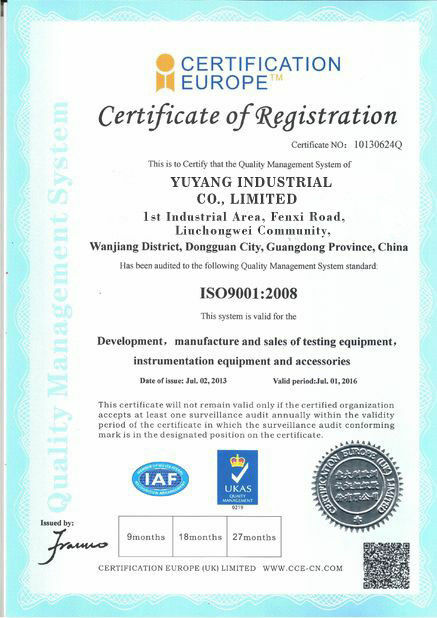 Flammable Fabrics Act for flammability of apparel vinyl plastic film. 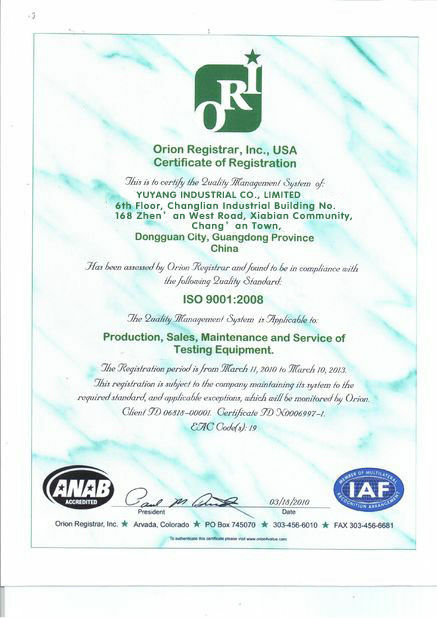 This product is manufactured according to Flammable Fabric Acts (FFA), which is a mandatory testing terms proposed by U.S. Consumer Product Safety Commission (CPSC). 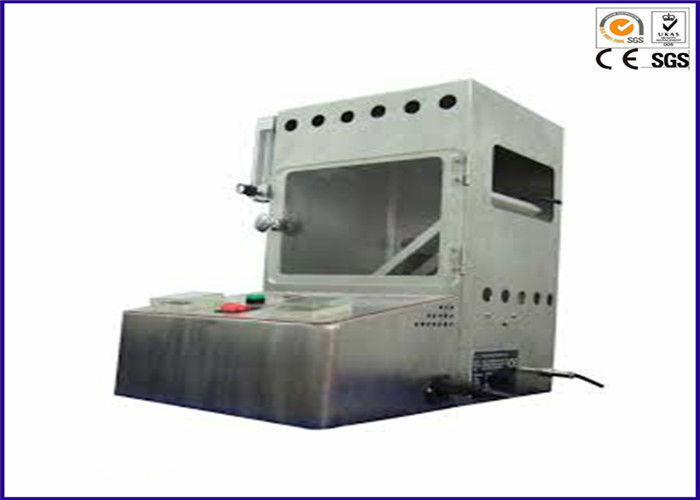 This tester is used to evaluate compliance the ignition resistance properties of vinyl plastic film. The material covered is non-rigid, un-supported, vinyl plastic film, including transparent, translucent, and opaque material, whether plain, embossed, molded or otherwise surface treated. 1. 1 set of main machine. Completed with cabinet, flow-meter, timer, transparent viewing window, etc.